An ever so little reunion! 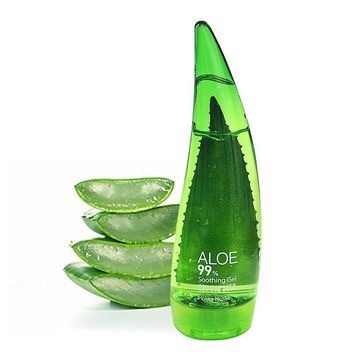 Today’s post will be about a product that I recieved the other day, after purchasing it a second time. I’m talking about the Moisture Bound Cream from Earth’s Recipe! 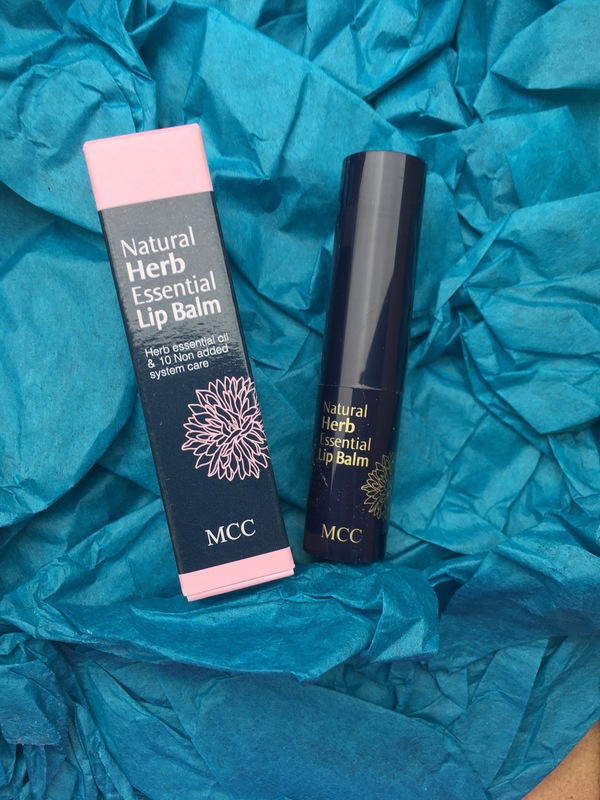 Now, if you’ve followed our blog since pretty much the beginning (as it was one of our first posts), you might remember that I had a fling with this product a few months ago. But after I had emptied the jar, I moved on to another, and then another, and another, hoping that I’d come across an even better moisturizer. Turns out that I didn’t and I still haven’t. In other words; we’re back on the Earth’s Recipe Moisture Bound Cream! 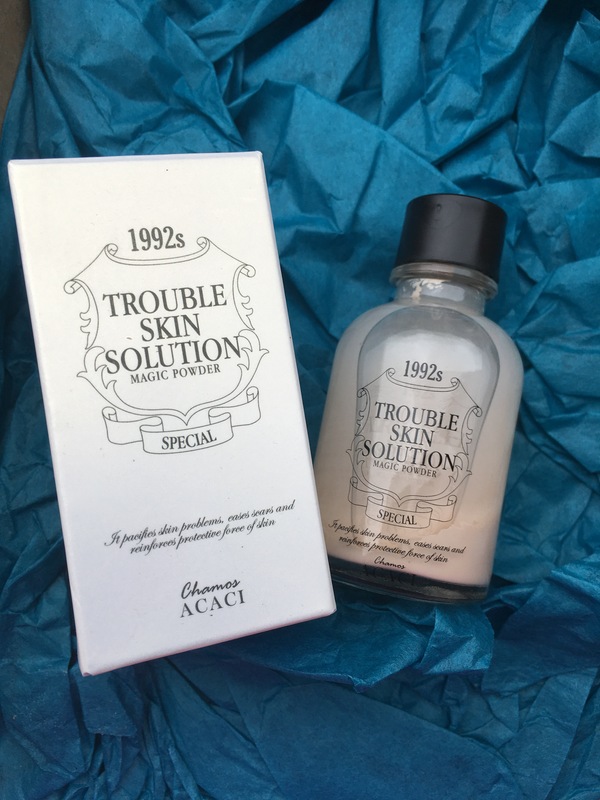 Stay tuned if you want to know how I’m getting along with this little gem this time around, and if you’re interested in my review on the product, you’ll find it here. The products I use before I apply the Moisture Bound Cream are better suited for my skin, and really gives it a chance to shine by providing a better canvas to work on, than before. A good moisturizer is meant to trap hydration inside the skin, making sure that it doesn’t get back out, leaving the skin dehydrated. But in order to do so sufficiantly, there has to be a certain ammount of hydration in the skin to begin with, something I failed to make sure of for a long time, including the period when I was using the Moisture Bound Cream. Since then I’ve thrown out quite a few products that simply were wrong for my skin, and replaced them with more hydrating products. And let me tell you, there is a world of difference. We’re not completely there yet, but we’re definetely getting somewhere! Hydrating products are such a game changer, at least for me. I’ve tried soo many different moisturizers, and I know from experience that you can apply the best moisturizing cream in the world, and it won’t be able to properly do it’s job of moisturizing unless you provide your skin with moisture beforehand. I’m finally home from vacation, and back on track with some K-beauty goodies! So, we basically went on a Scandinavia tour, via car, so imagine my skin condition after long drives with the aircondition maxed, lordy, dryer than a dessert! So I’ve been using a lot of sheet masks, and we’re back to basics! While walking the streets of Copenhagen I stumbled upon a local Sephora, which we don’t have in Norway, and I know for a fact that they have an overpriced section with some K-beauty goodies, so of course, I bought some stuff! Firstly the Tony Moly Panda’s Dream Special Kit, and I know, the eye stick has been featured on my “Rant of the week” a while back, but I really wanted the gel cream! And since they only had the set I bought it. Did I mention that it was overpriced? Let’s just leave it at that. I’ve only tested it twice, because I of course ran out of my beloved Etude House Water Jelly Cream right before we headed home again. And I really like it, I did think that it would resemble the sleeping pack that I love, and I was not wrong! So I’ll post a first impression of it later, promises. The eye stick on the other hand has to find itself another home, any takers? I also bought the Panda’s Dream Smudge Out Mascara, it was just standing there next to the registrer, calling my name! And I love it, but holy balls, it’s one smudgy mess to wash off. We’re talking triple rounds with the current oil cleanser I’m using. Not sure if I should switch to a different oil cleanser or maybe just stop triple layering my mascara. We all know I’m not going to do either, because nothing beats that badass panda eyes look in the evening. And last but not least, sheet masks! I’ve heard many great things about Dr.Jart and figured it was about time I got on the hype train, the one I don’t trust but am to curious not to get on sometimes. 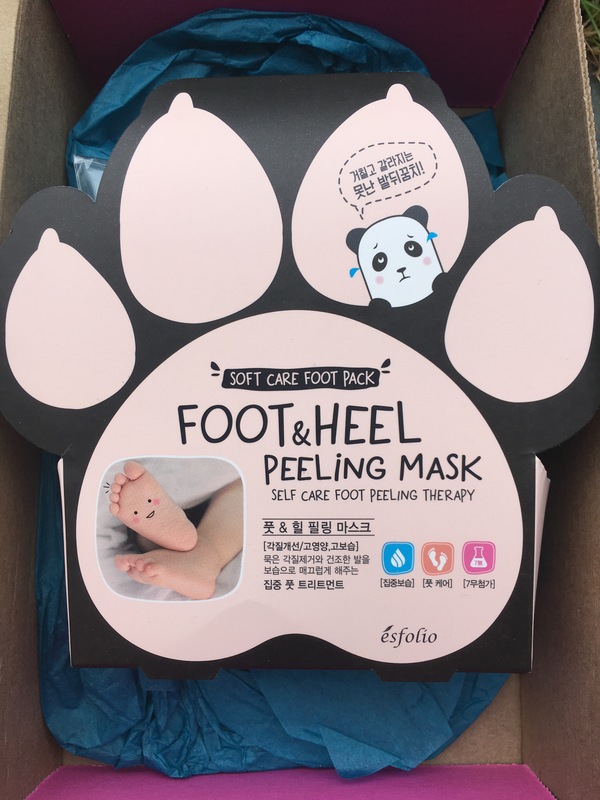 I haven’t tried any of them yet, but stuck to the trusted snail hydrogel mask from tony moly, this is one gem I stumbled upon the last time I was abroad and visited Sephora, that goddamn store, draining my wallet one visit at a time. 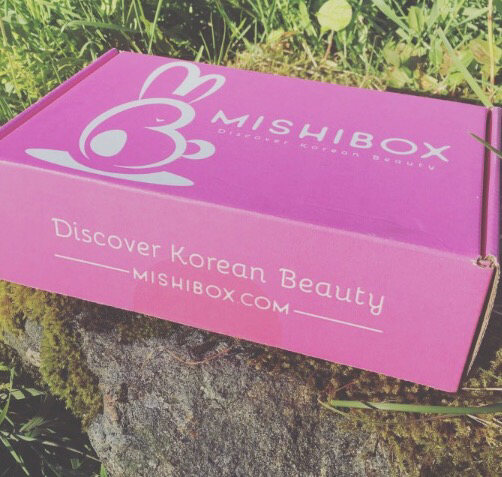 So yeah, that’s a little update from me, I also received the July Mishibox this week, so I’ll blog about that as well, because the content was awesome! I gots me some of that Mishibox Magic! Can I just start off with giving creds to Mr. Boyfriend for actually getting all the hints I’ve been dropping the last couple of months before my birthday? With hints being bombarding of Mishibox talk 24/7. If you’re no stranger to our blog you might have noticed that we love testing new products, reading about them, putting them in our basket, clicking them home, and waiting. Well, we hate the waiting, but everything else is pure skintastic magic! And when it finally arrives, YAY, Christmas day! Anyway, I do enjoy a surprise every now and then, so I’ve been considering buying a subscription box, but I never really got around to doing it, so when the SO started asking me about what I wanted for my birthday the answer was simple, and he actually bought it! So hyped! You know what’s even more hype? The first box arrived yesterday, and I swear it was like a birthday and a mini christmas morning all at the same time! Now, I will talk about what’s in the box, so if you’re a subscriber and haven’t received your June box yet, you might not want to keep reading on. But if you’re as curious as me, keep reading hun! First of all, I love the box, pink, with a little bunny on it, what more can I ask for? Or any other bunny-loving pink-sniffing k-beauty blogger? Again, spoiler alert, here’s what the box contains! Now, this is my first box ever, but I have to say I’m very impressed with the content of it, I haven’t gotten around to testing any of it yet, seeing as I leave the country tomorrow, but I will bring with me a little something something to test while we’re on the road! First off, we have this little fellow! Cleansing water from Thank You Farmer, this is just adorable! And I have heard good things about this brand, so I’m looking forward to trying the product, it’s also sample sized, so super for when you’re on the go! Then there’s the A.C. Cure Spot Solution from Proud Mary, not that I’ve actually ever heard of Proud Mary, but if this products works I can totally get why she’s proud. This will also be tested on the road, seeing as my skin is being a total a’hole right now with allergy season and too much BB cream usage. YES! LEMON! I like lemons, but the good sour ones, not the bitter mushy ones. This is the Chamos Acaci Lemon Ultra Whitening Cream, it’s supposed to control sebum and whiten, what’s not to like about it? This is just so friggin cute! 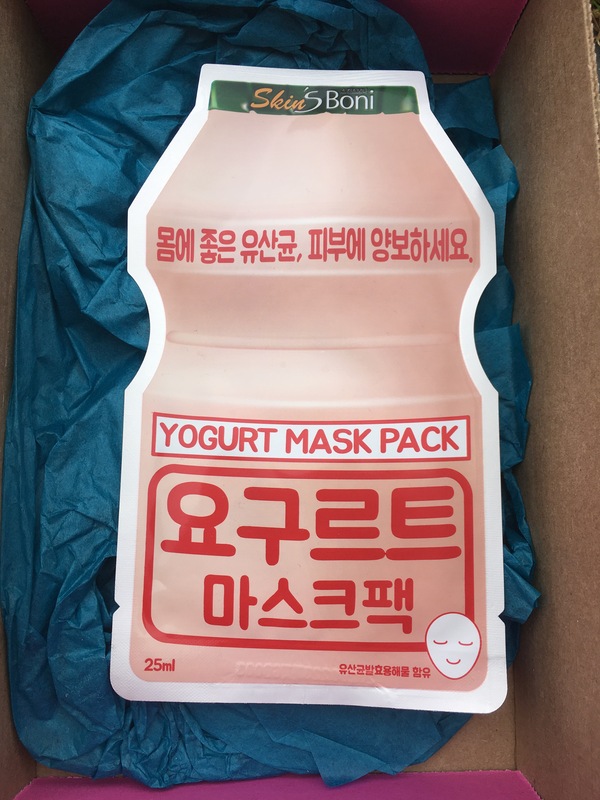 I have never tried these types of masks, so I’m actually quite curious as to how they are when applied, I’m guessing it’s just like any other face mask, but hey, they come it these cute little portion sized packs, of course it could be something else entirely or just the same, I’ll just have to test it to know! 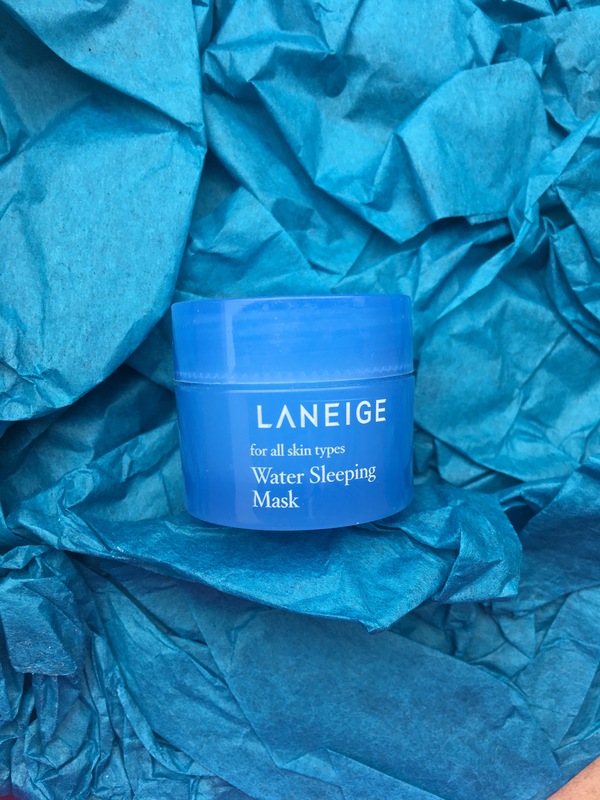 There’s basically nothing like a real good sheet mask, to me that is. 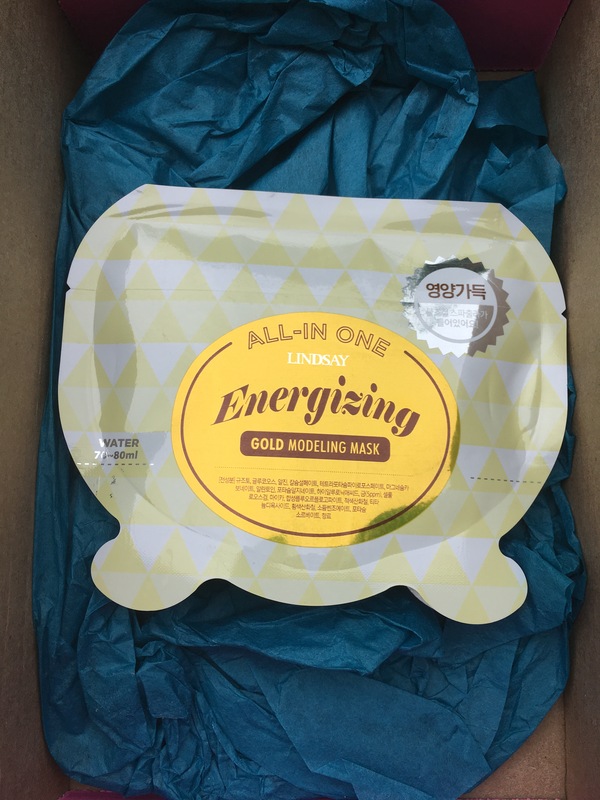 These are just a must if you want that extra boost of moisture and bounce, these as in sheet masks in general, so far I’m liking this, but I’ll have to report back to you guys on how much I liked/hated it. So there you have it, pretty simple and fun products I can’t wait to try and hopefully love! What surprised me the most is that I’ve never used or heard of these products before. I have heard about some of the manufacturers, but not the specific product. Anyway! In a few hours I’m leaving for my summer vacation and won’t be blogging the upcoming week, I’ll try my best to IG some goodies, but you know, those drinks with umbrellas and shopping might take all my energy, sorry, not sorry. I’ll be back the week after with juicy new content, but until then Vicky will have to guide you guys in our adventure through the jungle known as everything Asian Beauty related!